Where in the world is Vic Kennett? 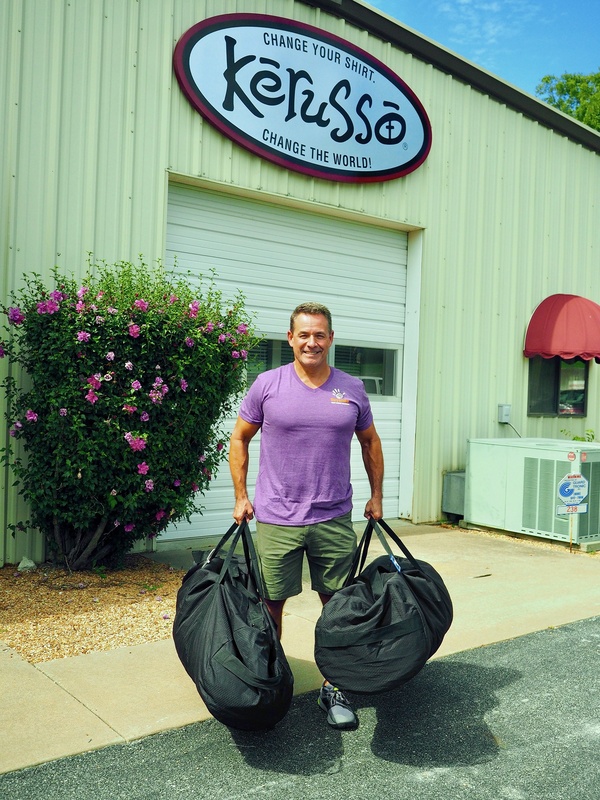 Follow along with Team Kerusso as our Founder and CEO, Vic Kennett, journeys to Uganda to serve at Summer Bible Camp for the God Cares School. The camp is an outreach effort by the Buyamba Foundation to reach out to the high-need children of Uganda, primarily children who have been orphaned. 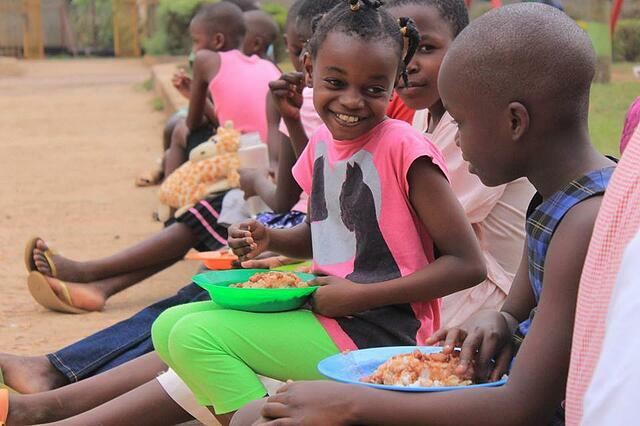 Uganda is in the midst of an orphan crisis, with an astounding 2.2 million orphans documented within the country. The orphaned children of Uganda are forced to grow up too fast, trying to survive in an adult world with no one to tend to their basic physical needs, or to foster their spiritual needs as they grow. This year, the God Cares Bible Camp will provide both physically and spiritually, for 900 of Uganda’s orphaned children. Children who attend will be given their own bed, three meals a day, and will be taught about the gospel through songs, lessons, and activities. Also of vital importance, this week at Bible Camp gives these children a brief break, and the opportunity to act like kids for a few days. For the past six years, Kerusso has been blessed to have the resources to provide these children with thousands of T-shirts. These Kerusso tees not only provide the students with clothing, but give them a physical keepsake and reminder of what they learned at Bible Camp, which for many of them is their first exposure to the gospel. Over the next few weeks we will be sharing the story of how God is working in the lives of the children of Uganda, through Vic’s experience. Don’t miss out on what God is doing! 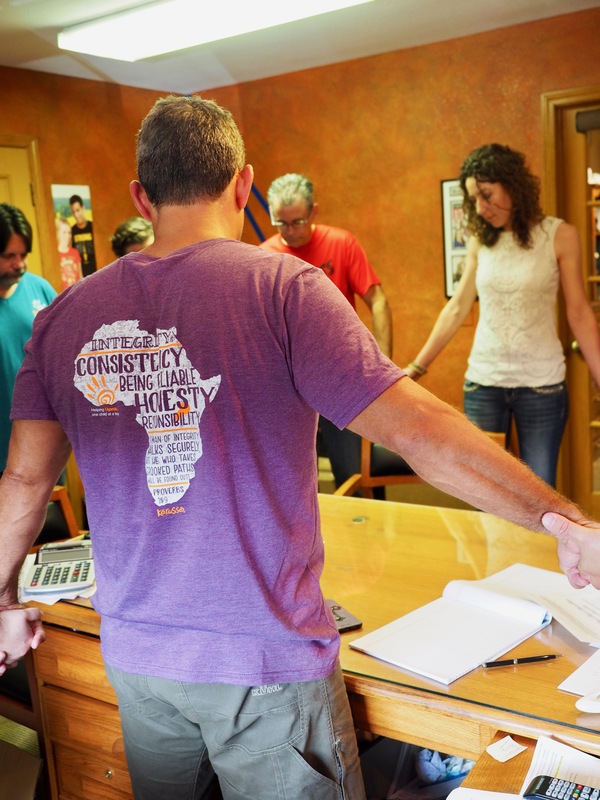 Please join us in praying for the safety of our CEO, the local team serving at camp alongside Vic, and for the hearts of the 900 children attending this year’s Bible Camp. Your prayers are urgently needed for the safety and well-being of the orphans of Uganda and for the stability of this nation. Stay tuned to Blog.Kerusso.com for updates on Vic’s exciting visit to Uganda!